New in New jacket. 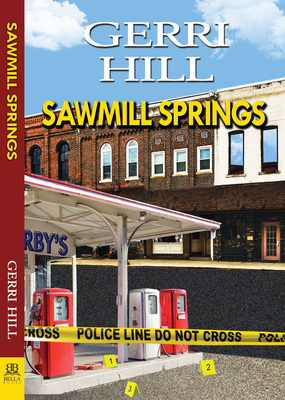 Sawmill Springs. New. Trade paperback (US). Glued binding. 240 p.
New. 1594935505 BRAND NEW! NOT DIRTY OVERSTOCKS OR MARKED UP REMAINDERS! New. 1594935505 Special order direct from the distributor.